I hope everyone enjoyed a peaceful Thanksgiving with family and friends. I so enjoy Thanksgiving and seeing family come together. We all have much to be grateful for in our lives every day. November was filled with busy city council meetings, speaking at civic leagues and attending fun community events. 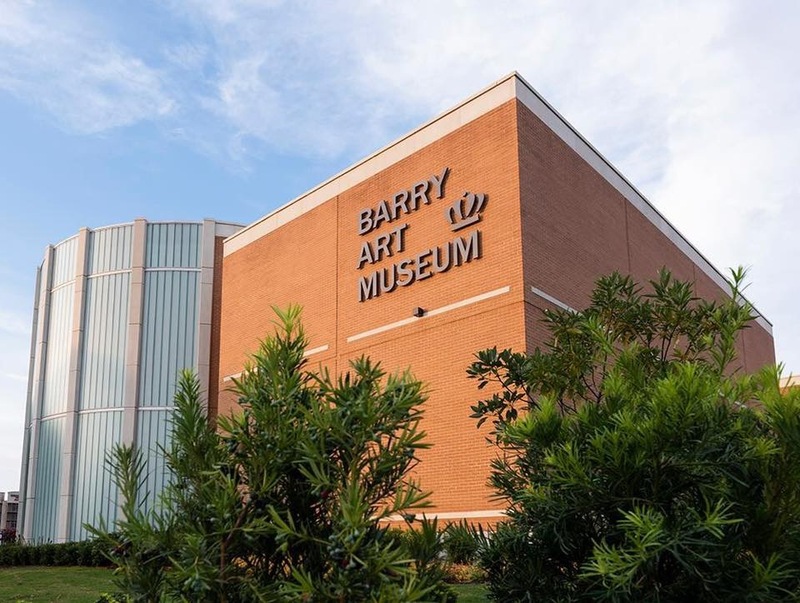 Congratulations to Old Dominion University on the opening of the magnificent Barry Art Museum. Vice Mayor Martin Thomas, Jr. and I toured the recently renovated Norfolk International Airport. 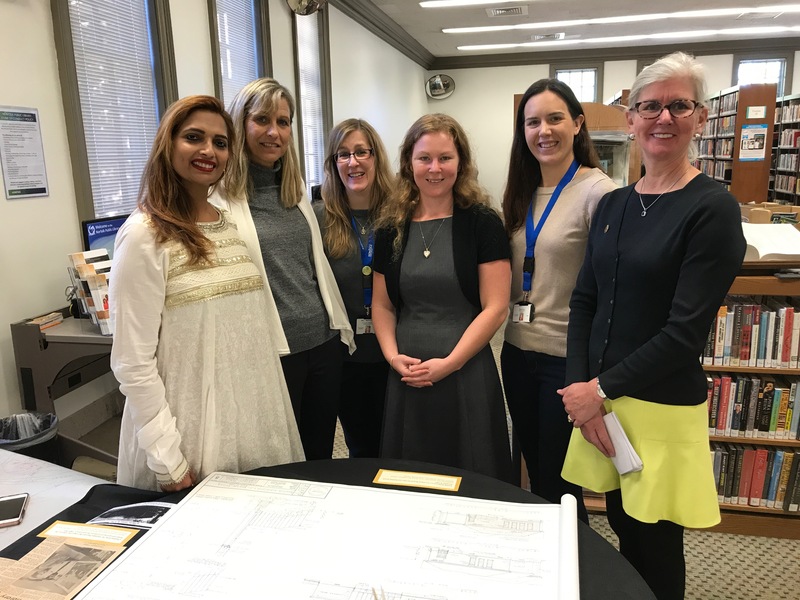 I had the opportunity to celebrate the 50th Anniversary of the Larchmont Library. I rode along with Waste Management and experienced first hand the street operations of picking up trash and yard waste. Waste Management works hard! 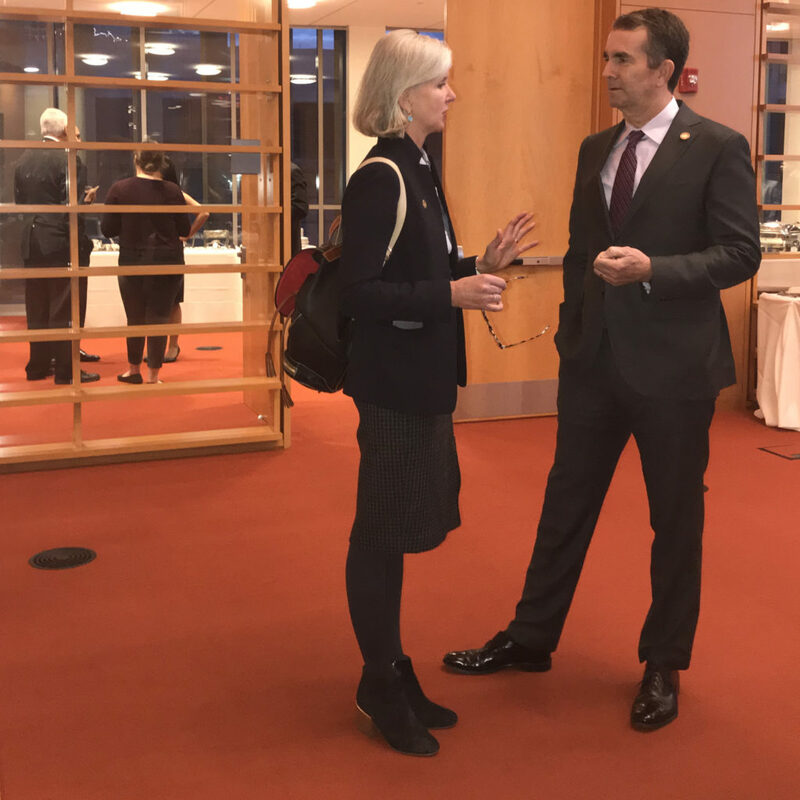 Norfolk hosted its legislative dinner where Governor Northam was able to join us to hear our community priorities. 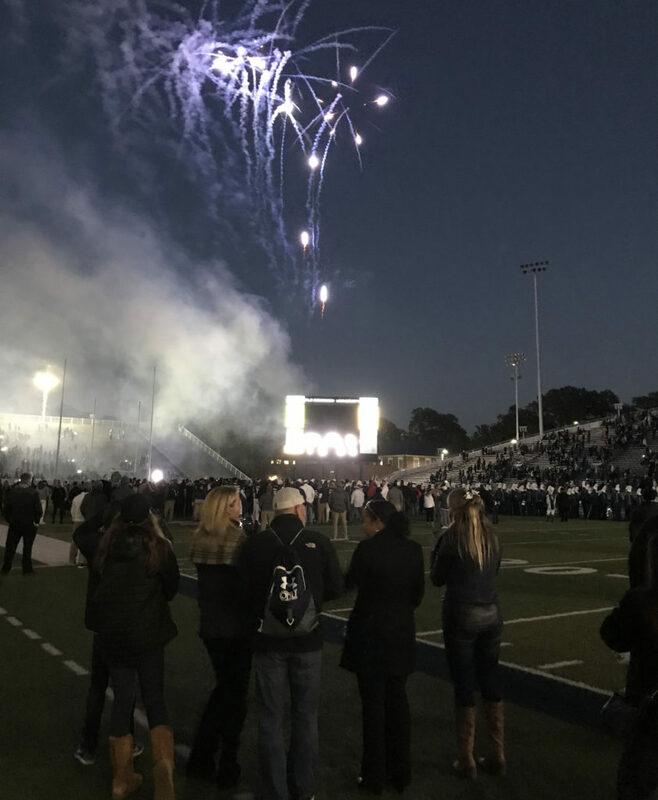 Old Dominion University celebrated the final home game at Foreman Field with fireworks. Want to know about the Hampton Blvd. Traffic Advisory Taskforce? 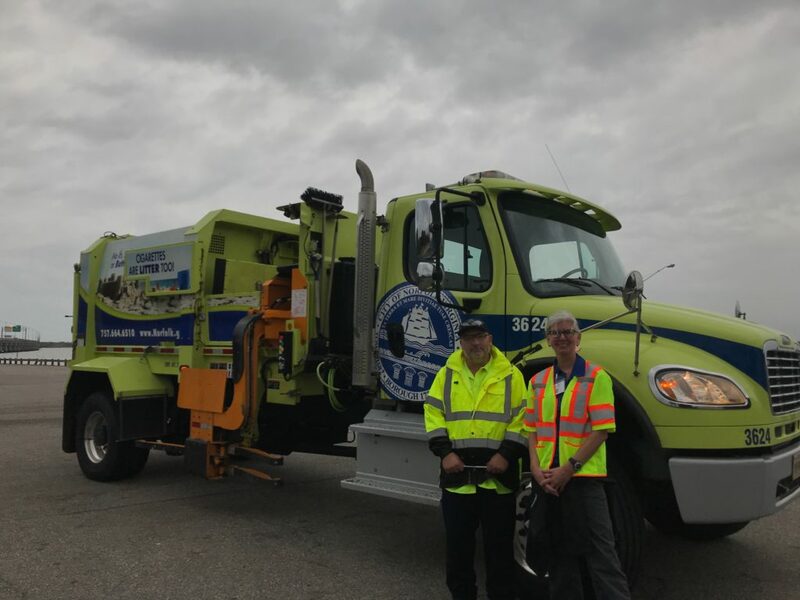 The taskforce is comprised of representatives from the Port of Virginia, U.S. Navy, Maritime industry, Trucking industry, Civic Leagues, Old Dominion University, Eastern Virginia Medical Campus, city traffic engineers, and Norfolk Police. This taskforce is a result of Norfolk City Council issuing an ordinance in April, 2018 requesting city staff to evaluate traffic safety and enforcement along Hampton Blvd. This ordinance was adopted due to a truck overturning at the intersection of Hampton Blvd. and Bolling Avenue on a Saturday in April. Safety for pedestrians and vehicular traffic is the primary focus of the taskforce. We want people to move safely along this corridor (from Admiral Taussig Blvd. to Redgate Avenue) with a goal of zero pedestrian deaths or deaths caused by vehicles. In this day and age, we should have safe roads and even safer means to cross streets via walking, biking, running, strolling or however you may choose to cross. Between January 5, 2016 and May 31, 2018, there were 478 crashes on this stretch of Hampton Blvd. of which 6.49% were truck related. The top three areas for the 478 crashes were at the Port/Glenwood Park, Ghent/West Ghent, and Larchmont/Lochaven. Two most likely types of collisions are “rear-end” and “angle”. Between January 1, 2016 and July 1, 2018, there were 5,912 citations issued, mostly for speeding (60.3%). 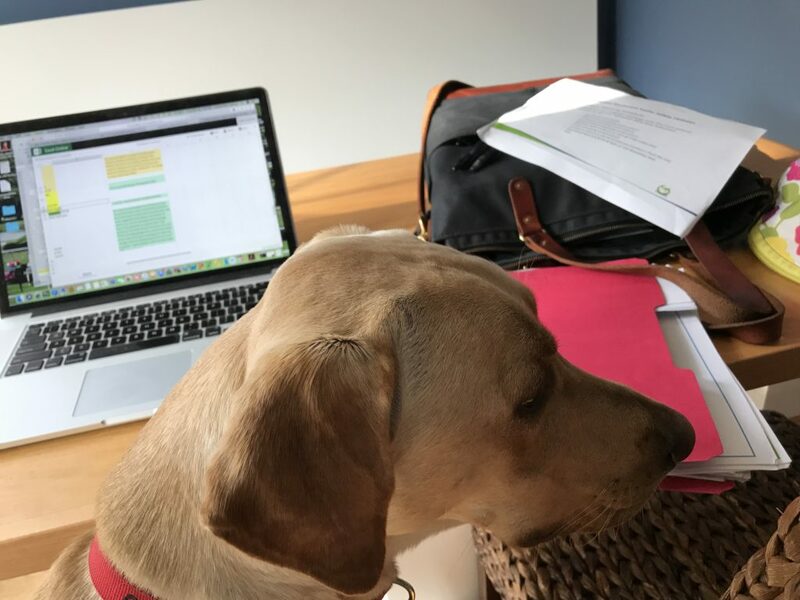 So, what are we doing? There is a zero tolerance for speeding along Hampton Blvd. enforced by the police departments at Old Dominion University, the Port Authority and Norfolk. This zero tolerance of speeding has been in place since the spring and has rendered an inordinate amount of tickets. The city has restriped the crosswalk at Spotswood Avenue and Hampton Blvd. New signal lights were placed at Spotswood Avenue and Hampton Blvd so that the red, yellow and green lights were brighter. Additional “No Turn on Reds” have been added to some intersections. Retiming of the lights will take place along with signal improvements. Making the lights remain red longer will take place at some intersections in order for there to be more time between red and green. Red light cameras will be placed at certain intersections. In late 2020, the city will replace the signals at Hampton Blvd. and Azalea Court (@$900,000). Pedestrian pilot signal improvements will take place at certain intersections. The city is considering reducing school zone speed limits to 15 MPH (needs city council approval) and other speed limit reductions along with increasing the price of a speeding ticket. Another safety measure is proposing a lane reduction on one stretch of Hampton Blvd. If traveling north, the lanes would reduce from three to two between Bolling Avenue and the Hampton Blvd. bridge. In essence, the two lanes would widen and the remaining space would be used as a bike lane starting at Brunswick Avenue. Traveling north to south, the lanes would start reducing at Gleneagles Road and go to Bolling Avenue. The bike lane would only go as far as Magnolia Avenue. And, with the repaving of this stretch of Hampton Blvd. next spring, the angle of some medians would be adjusted to reduce the severity of the curves. I share this detail so that people are informed as to the exact location of these proposed lane reductions. And, do know, some of this part of Hampton Blvd. is two lanes today. How do you weigh in on this lane reduction proposal and express your thoughts? Attend your civic league meeting where city traffic engineers are sharing traffic data and more details on the lane reductions. Again, this is about safety, changing the culture of mobility in Norfolk and making people feel safe in our community. I am happy working with my colleagues on the taskforce to implement some of these changes and making a difference. This effort will continue with traffic studies for Princess Anne Road and Tidewater Drive followed by other major roads in Norfolk. And, I just read earlier this week that Governor Northam just announced a new campaign and website about highway safety with a goal of no deaths on Virginia roadways. I wish you a wonderful holiday season. Enjoy time off and celebrate the wonderful offerings around Norfolk, from the Norfolk Botanical Garden Million Bulb Walk to Dickens’ Christmas Town at Nauticus to the shows at the Virginia Stage Company and Chrysler Hall. See some pictures from November below. 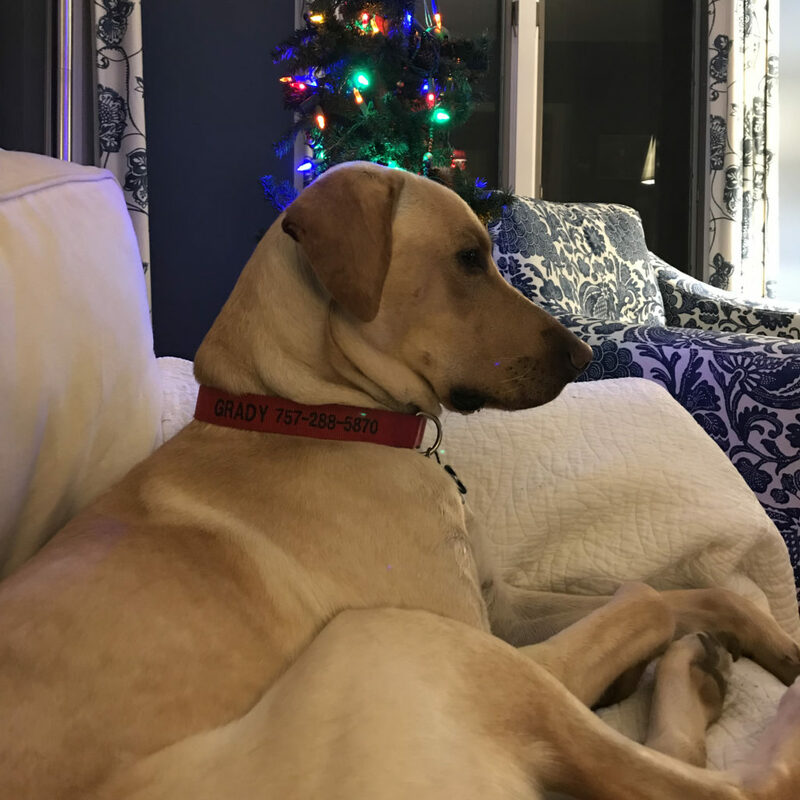 Happy 1st Birthday to Grady!